An eleven mile paved trail suitable for biking, roller blading or walking. 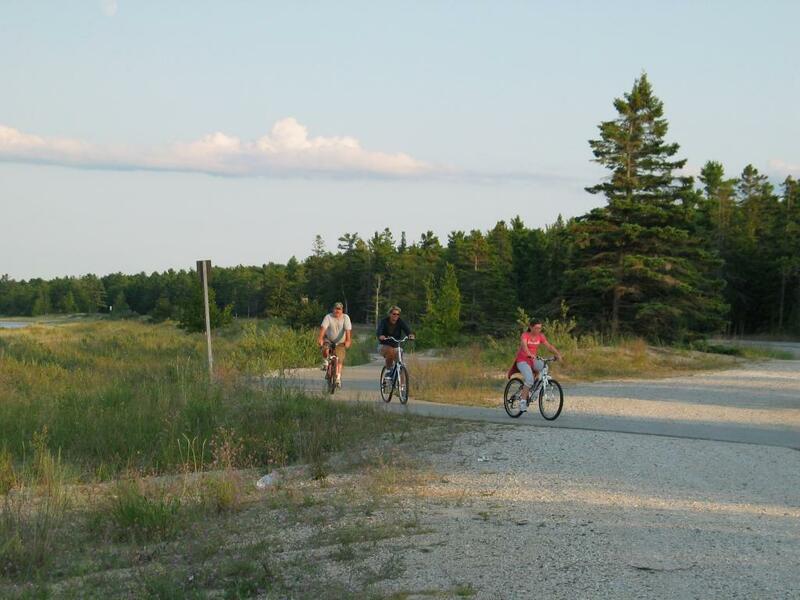 Connects Rogers City to Hoeft State Park, 40 Mile Point Lighthouse and miles of unspoiled Lake Huron shoreline. 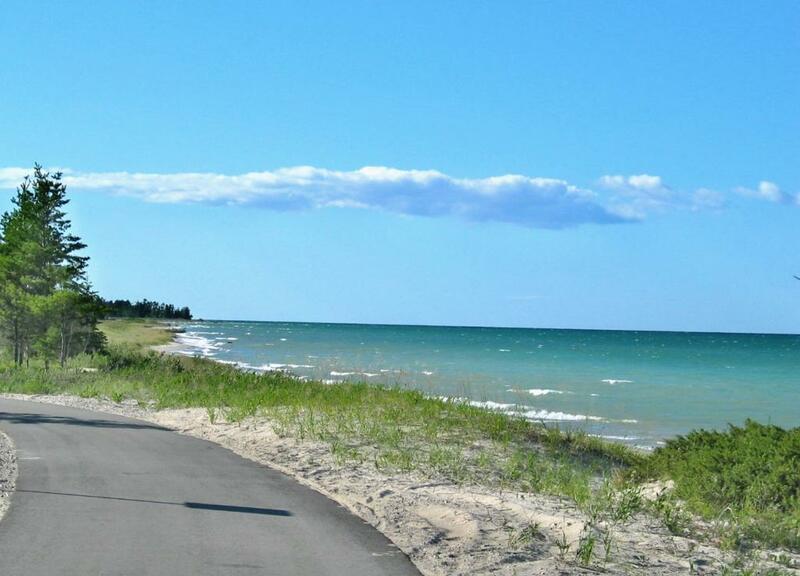 This trail follows the Lake Huron Shore from the Rogers City Little League Park to Forty-Mile Point Lighthouse, with a one-mile spur into the Herman Vogler Recreation Area. 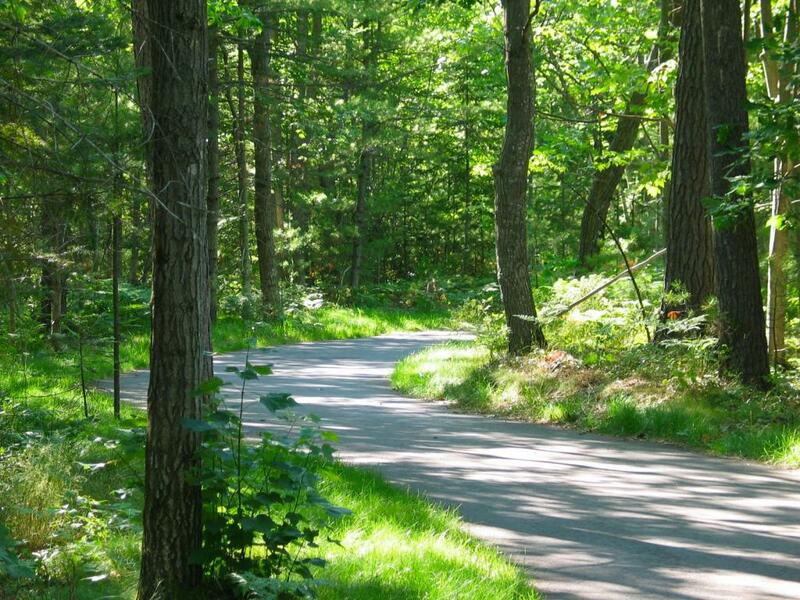 Winding through upland hardwoods, lakeshore dunes, parks and streams, the Huron Sunrise Trail is one of northern Michigan's most beautiful. Fine Dining, Full Service Coctail Bar, Banquet Room available for weddings, meetings and other special occasions. Open seven days a week for lunch and dinner.